Pre-registration is now closed, but don’t worry, you can still pay on the day! 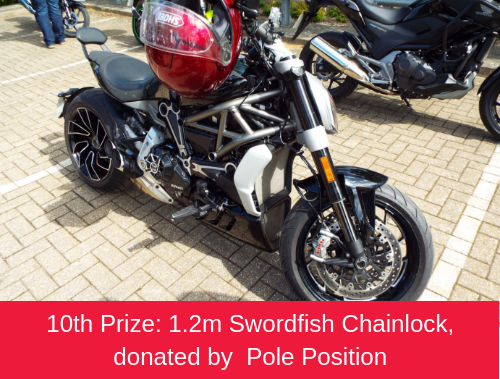 Gates open at Dunton Technical Centre in Basildon at 8.30am so there’s plenty of time to get parked and grab a bacon roll – remember that every cup of tea you buy is a donation to our Charity and helps us to remain operational. 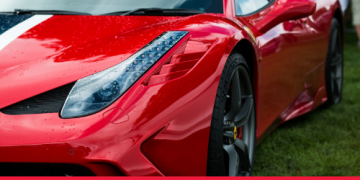 Plus, take time to see incredible static displays on the test track – new for this year! Payment on the day is by cash only, so please be prepared! 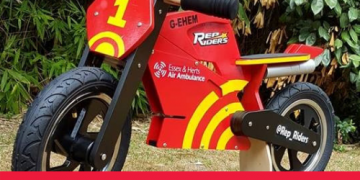 Family fun day entry is FREE but we do ask for a £5 donation to help us host a fun filled day of entertainment as well as to keep your local Air Ambulance operational. We can’t fly without you. Take a look at the route using the link below or download the route ready to follow on the day. Please note that the route will be fully marshaled, the downloaded routes are just an addition! 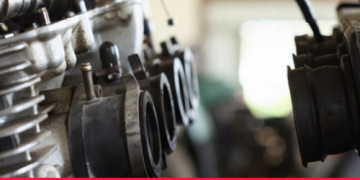 This year we have mechanical support provided by the local AA representative, David Harvey, who will be with you every step of the way should you need his assistance. 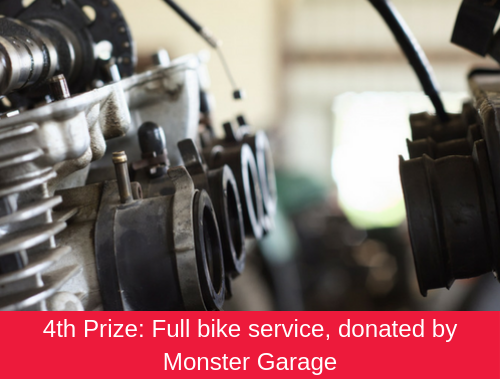 Get sponsored by friends and family to help raise those all important, life-saving funds. Each mission costs on average £2,500, we need YOU. 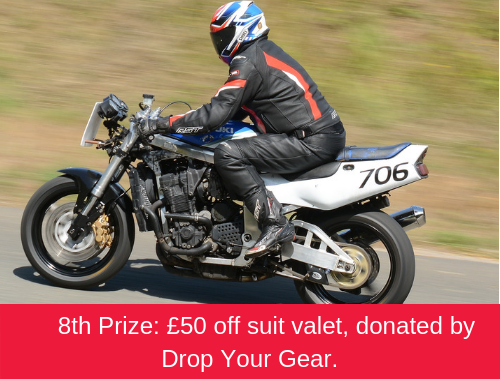 If 1,000 riders raised £30-£50 in sponsorship money we would raise enough to fund 12 missions. How can you raise life-saving funds? We understand that it can be hard to find the time to raise that all-important sponsorship, so this year, we have given our supporters the option to donate £30 at the time of their ticket purchase instead. Just select this option when adding your ticket to the basket, it could make all the difference. 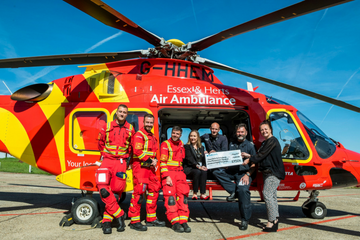 For those of you that would like to take on the challenge and raise your own sponsorship for your local Air Ambulance just purchase a standard ticket and raise sponsorship by setting up your JustGiving page or downloading a sponsorship form. 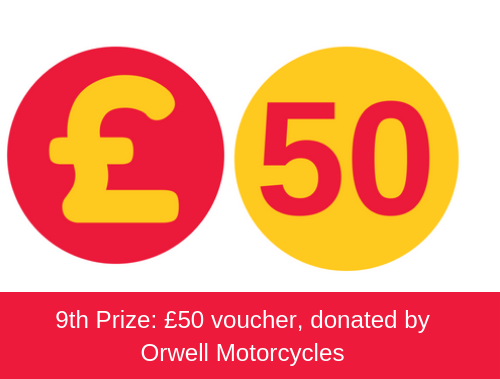 Get your raffle tickets for £5 each and be in with a chance to win a number of prizes! 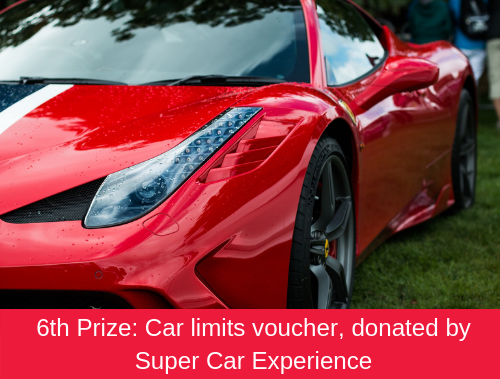 Buy your raffle tickets on the day from our stand at Harwich Green. Guests are welcome to watch the incredible sight of the thousand of bikes leaving Ford Dunton, it is truly spectacular! Spread the word to your family and friends to join us at the Family Fun Day at the end of the ride and see if they can spot you among the thousands of riders making their way from Dunton. 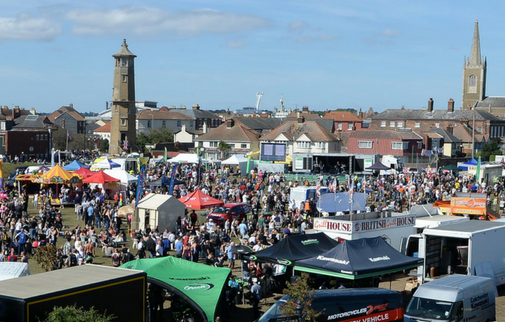 Harwich Green will be packed with entertainment, food, and of course… bikes! The Family Fun Day will be a day of unbeatable entertainment beside the seaside! 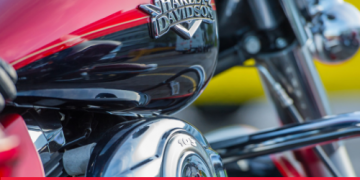 If you’re not on the Run, come and cheer on the bikers as they cross the finish line, and enjoy everything from live music, to a kid’s zone, and trade stands on Harwich Green. Entry is for free however this year we are asking for a £5 donation to help us host a fun filled day of entertainment as well as to keep your local Air Ambulance operational. We can’t fly without you. Please spread the word to your friends and family so they can cheer you on as you across the finish line! Please note that car and bike parking for visitors to the Harwich Family Fun Day will be at Cliff Park via Dovercourt High Street. 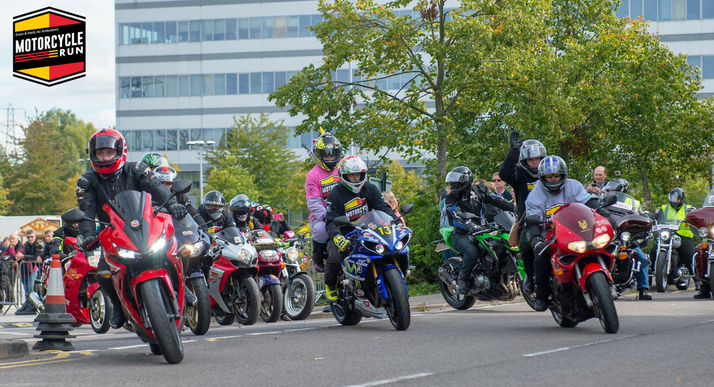 For those taking part in the Motorycle Run you will be guided to parking reserved on the day. Please see tab below for road closures and directions to parking. Think Safe, Ride Safe, Home Safe. Last year we were dispatched to 487 Road Traffic Collisions. 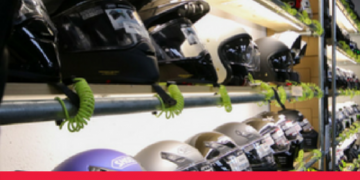 It is very important to us to promote the importance of safe riding within the biker community to help minimise the number of accidents that occur on the roads. 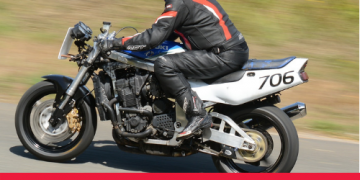 We work closely with the local authorities to ensure safety on the roads during our Motorcycle Runs. 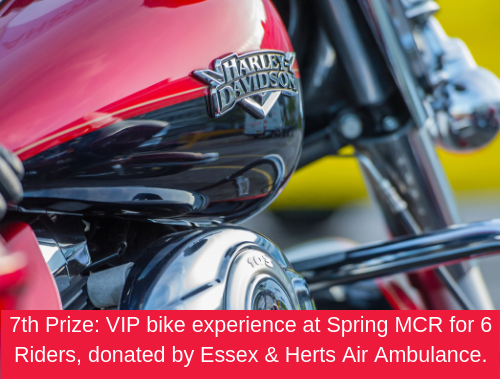 We will have Essex Police Outriders supporting us throughout the route as well as own our Motorcycle Run signage. 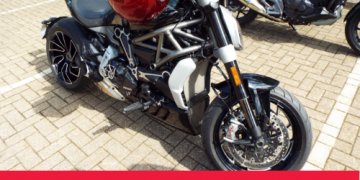 Essex roads are always busy over the weekend, so please ride safely, watch your speed and respect other road users. 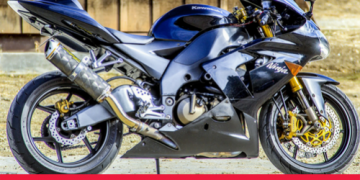 Please help us encourage our message of safe riding and share #RideSafe across social media. If this is your first time riding in a pack, you can view some YouTube videos on what to expect. 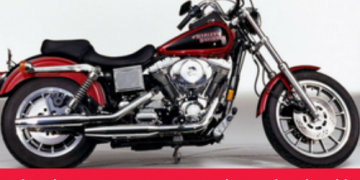 Search for ‘Group Motorcycle Riding Tips’ by hoohoohoblin and ‘Tips on Riding in a Group – Motorcycle Riding’ by Howcast for handy tips. 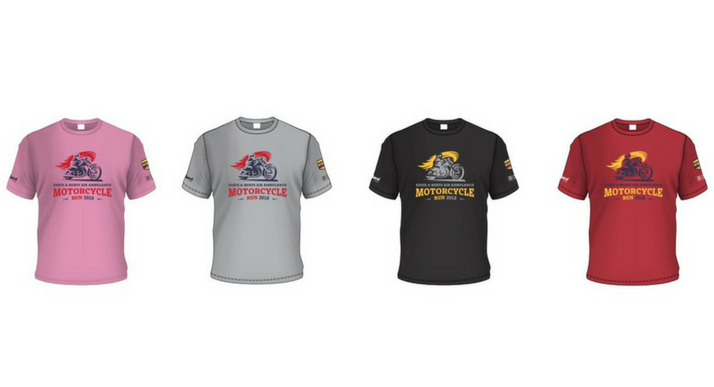 Be part of the pack and purchase our Motorcycle Run t-shirts. NEW this year are our LIMITED EDITION red t-shirts, make sure you order yours before they sell out! This is the standard ticket price for one Rider. 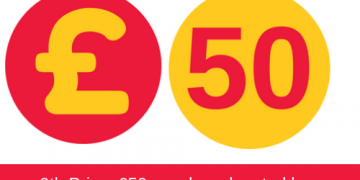 We ask all of our supporters to try and raise £30-£50 (or more!) in sponsorship money. We understand that it can be hard to find the time to raise that all important sponsorship, so this year, we have given our supporters the option to donate at the time of their ticket purchase. This ticket price includes £10 registration cost plus £30 in sponsorship money. 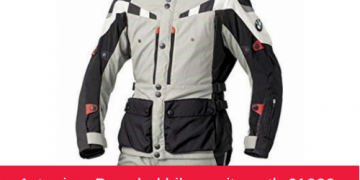 This is the standard ticket price for one Rider + Pillion. We ask all of our supporters to try and raise £30-£50 (or more!) in sponsorship money. Entry to our Family Fun Day is FREE however we do ask for a £5 donation to help keep us operational. 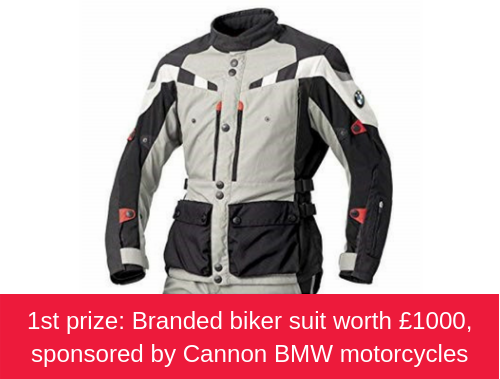 1st prize: Branded Biker Suit worth £1000 sponsored by Cannon BMW Motorcycles. 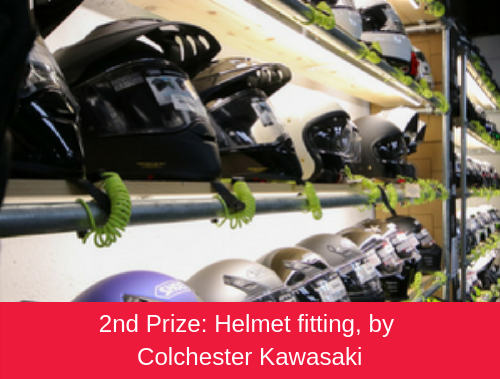 2nd prize: Helmet fitting by Colchester Kawasaki. 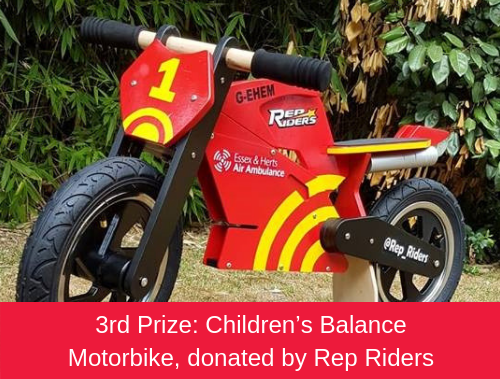 3rd prize: Balance bike, donated by Rep Riders. 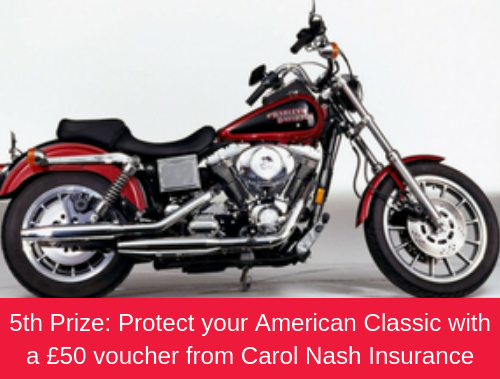 4th prize: Carol Nash insurance voucher worth £50. And much much more! 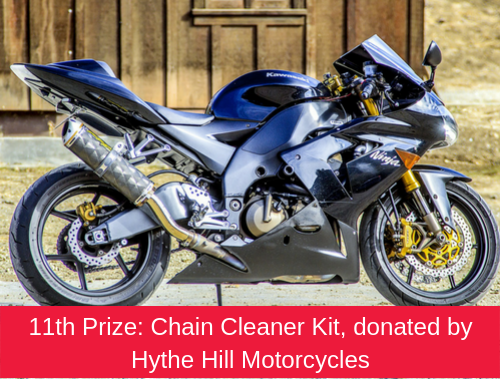 Please scroll down the page for more info and pics of the raffle prizes! Cost includes £10.00 + £2.75 p&p. Cost includes £5.00 + £2.50 p&p.